Christmas is tomorrow! Here are some books we hope Santa will leave for us under our tree or in our stocking. 2. 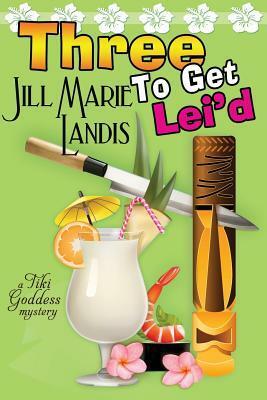 Three To Get Lei'd by Jill Marie Landis. I've been waiting to read this one, but I just can't bring myself to actually pay for it. I have a hard time spending money on books as a librarian, especially if I know I'll only read it once. 3. 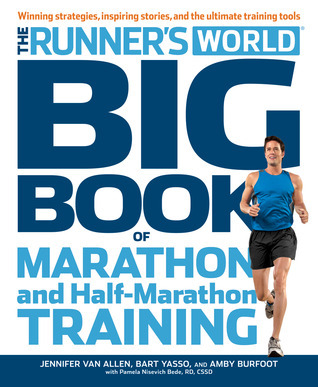 Runner's World Big Book of Marathon and Half Marathon Training by lots of authors. I have started running more and more this past year, and I've found myself wishing I had a big book of running tips and tricks and training info. This looks like it would be pretty much perfect. 4. 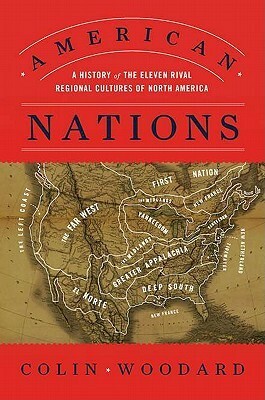 American Nations: A History of the Eleven Rival Regional Cultures of North America by Colin Woodard. This is my library's chosen one-town-one-read book (we call it Carlisle Reads), and it actually sound super interesting. It's something I know would take me forever to read though, so I think owning a copy might be the best way to go. 5. 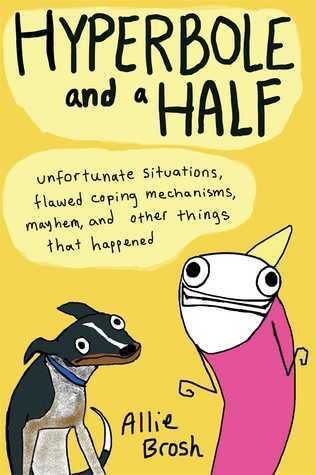 Hyperbole and a Half by Allie Brosh. I only recently discover this webcomic, but I love what I've seen. I'd be really happy to see this under the tree! 1. 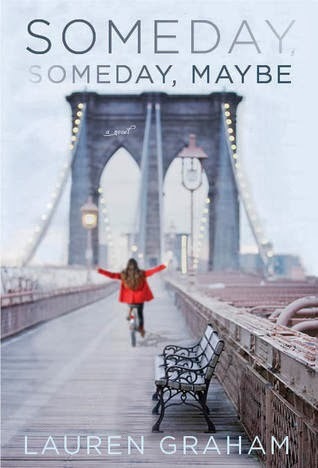 Someday, Someday, Maybe by Lauren Graham: Gilmore Girls is one of my all-time favorite shows and I still have not read Lauren Graham's book! 2. 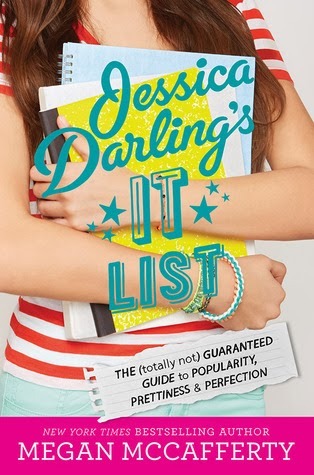 Jessica Darling's It List by Megan McCafferty: Love the Jessica Darling series and need to read about her earlier years! 3. Delirium by Lauren Oliver: I've wanted to read this book for such a long time yet I still don't own it! 4. Just One Year by Gayle Forman: Can someone please yell at me until I read this? 5. We Were Liars by E. Lockhart: This book isn't out yet until spring 2014 but Santa can work miracles, right? What are you hoping Santa leaves under your tree or in your stocking?! Raise your hand if you'll probably be buying these yourself with gift cards you get from Christmas because the Santas in your life are too scared to go into the bookstore on your behalf?? I love Hyperbole and a Half! She is so freaking funny! I read her sugar monster one (I don't know if you know what I am talking about) sometime last month I think and my roommate thought I'd gone mad because I practically fell off the couch reading it haha. This was an easy list to compile. Ask for ALL the books! ;) I hope you guys get some of the books on your lists. Merry Christmas! I have to try Hyperbole and a Half. It looks hilarious. I would also like any of The Pioneer Woman cookbooks. Hope all of you have a great Christmas. That's great about the running! Do you run in the gym/marathons or is it more informal, like lacing up your sneakers and heading out the door? Great wish list, and Delirium sounded interesting to me too. I recently got Hyperbole and a Half, and it is fantastic. You need to get it! Glad I'm not the only one who hasn't read Just One Year yet! I really need to get on that! We Were Liars is on my list, too! I can't wait for it to come out! And I love Hyperbole and a Half web comics, I need to check out the book sometime, too! Hyperbole and a Half - I pre-ordered the heck out of that thing! It's awesome! I love your list this week - very eclectic. I hope Santa brings you everything you want! Someday, Someday, Maybe is on my list too! 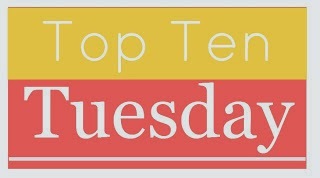 I liked this Top Ten Tuesday! I was unexpectedly delighted by Someday. Hope Santa brings it for you! Gayle Foreman and Lauren Graham are on my 'wish list' too! :-) We Were Liars is such an interesting title! I think there are e-ARCs of it available at the moment. Happy Christmas! I'm desperate to read We Were Liars! I think its going to be a great boor 2014. I'm currently reading Just One Year and I'm loving it! Merry Christmas! Lots of great choices. I hope Santa brings them all. Merry Christmas! 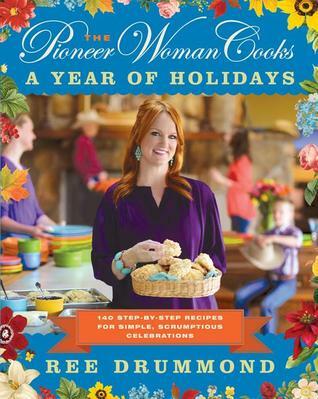 I want the pioneer woman holidays book as well! Great list! 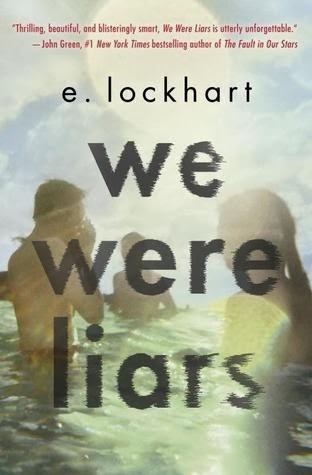 We were liars looks very intriguing... yeay another awesome book to wait for. Hopefully Santa fulfills your lists! Oh! How could I have forgotten about 'Hyperbole and a Half'?! There are just too many books out there! Wait...no such thing :) Merry Christmas, ladies! I, too, cannot wait for We Were Liars. Great list! I hope Santa brings you all that you want this year. I just read Delirium this week and loved it! I started Pandemonium last night and am already 150 pages in. Also, I'm waiting for Hyperbole and a Half at the library, but that probably would be a better book to just outright own. I love her blog! Hyperbole and a Half is hilarious! Hope you find it under your tree! Allie Brosh has a remarkable comedic gift. I can't tell you how many times I've visited her webcomic and ended up crying from laughing so hard. From these you listed, I'd love to read Delirium <3 But I don't know many of the other books hahaha. 'Delirium' is on my list, too! This was so much fun to come up with!